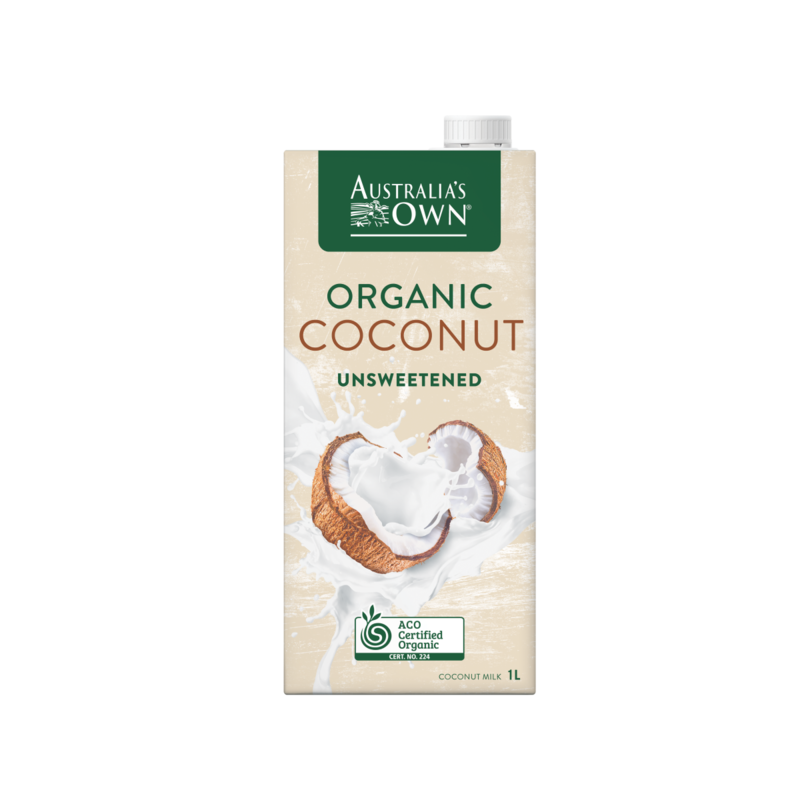 The quality of our organic plant-based drinks reflects our commitment to bringing Australians the best. Our focus on quality and taste is evident from our sourcing of ingredients through to ensuring no GM processing. 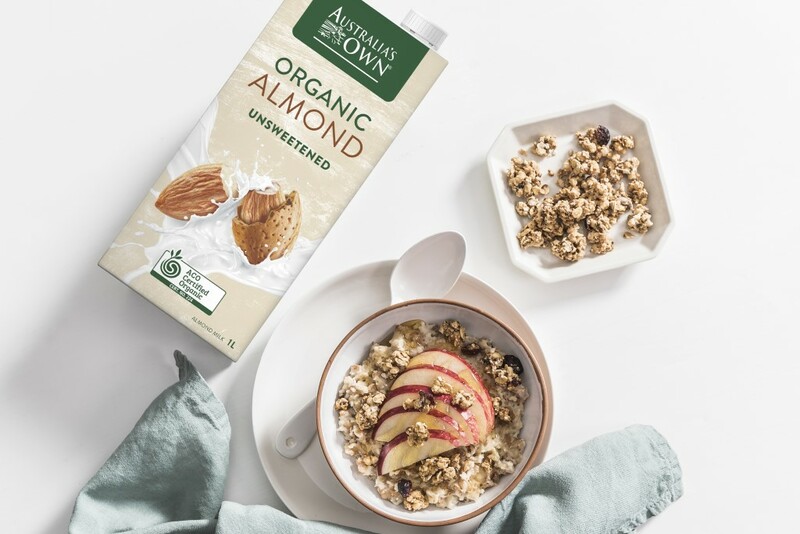 We pride ourselves on keeping the final product as delicious as possible – full of the good stuff with no artificial colours, flavours or preservatives. 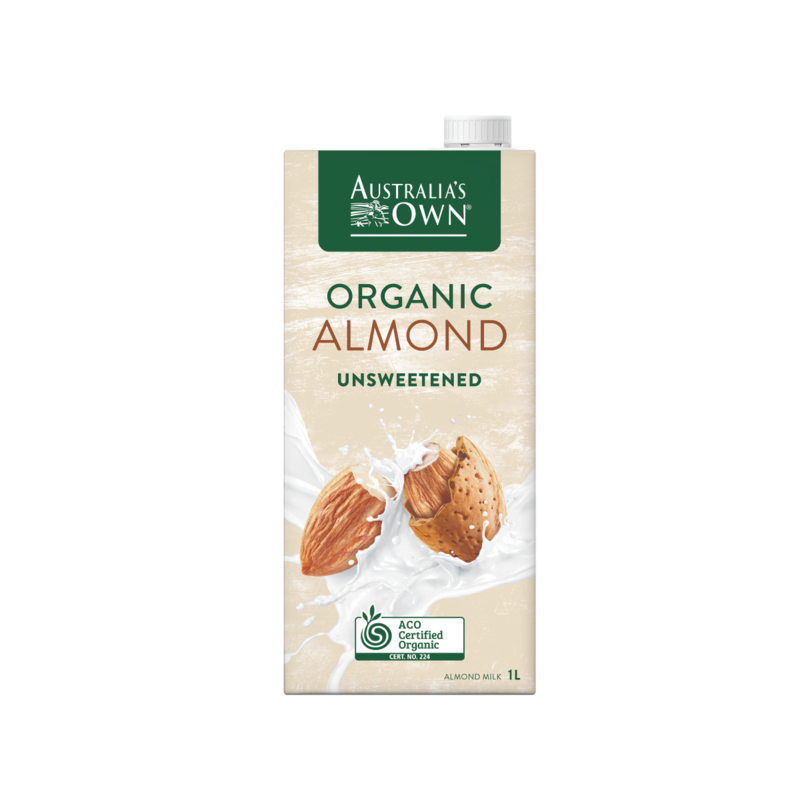 This belief that simple and pure is best means we only add what is necessary to make great tasting almond, soy, rice and coconut milks.